After a year of successfully building an online retail business, our next guest decided it was time to open a brick and mortar location. Why take on that added expense and risk? 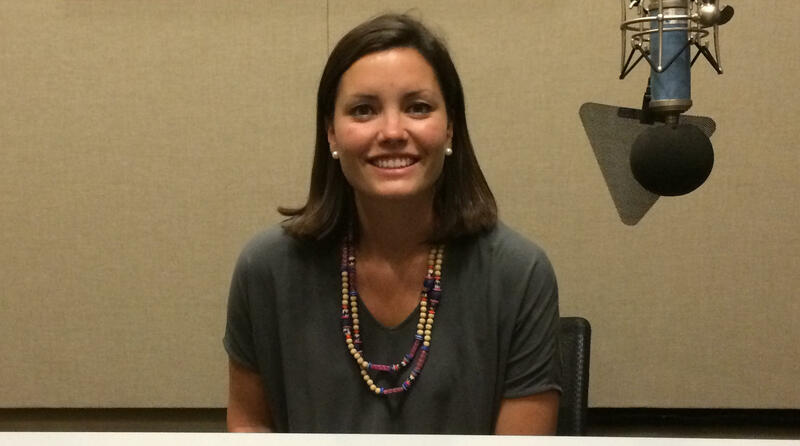 Mike Switzer interviews Sarah Rama, owner of Duck Duck Goose Children’s Shop in Columbia, SC.